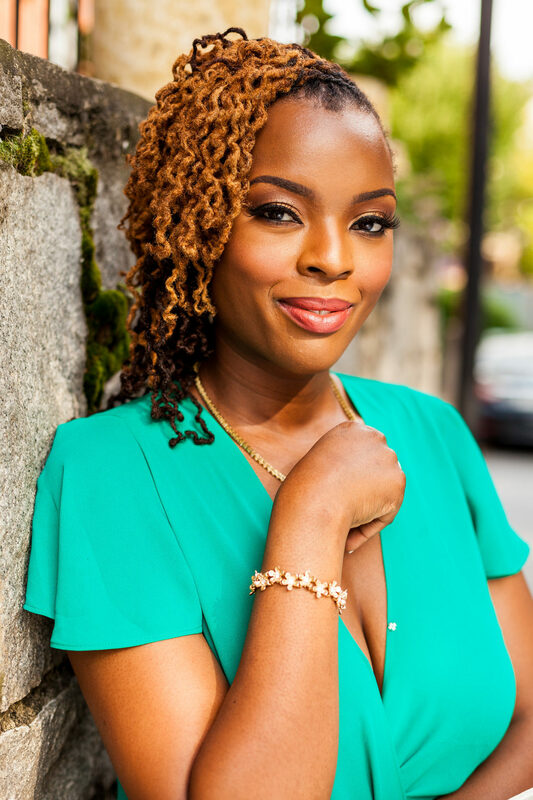 Porscha Sterling is a best selling author, publisher and entrepreneur. She’s best known as the author of the King of the Streets, Queen of His Heart series, which sold more than 5,000 copies in the first 24 hours of the release of each part of the series. Born in Hollywood, FL, Sterling obtained her Bachelor’s degree in Psychology and her Master’s degree in Business Management before deciding to follow her passion and write novels. Her first novel, 3 Queens, was released in January 2014 and since then, she’s gone on to pen dozens of novels, with each of them topping the best-seller’s list in their genre. In late 2014, Sterling explored writing under the pen name, Leah Carrington, and released an interracial romance series, titled The Billionaire’s Secret Wife, which debuted in the top 5 on the best-seller’s list for Multiracial Romance novels. In 2014, Sterling decided to try her hand at publishing and Royalty Publishing House was created. Under her expert leadership, Royalty Publishing House has established itself as a stronghold in the African-American literary community, publishing many top-selling novels in the Urban, Contemporary Romance, Interracial Romance and Women’s Fiction genres. Royalty Publishing House also has many subsidiary companies, publishing in multiple genres, not limited to Paranormal Fiction, Historical Romance, Erotica and Christian Fiction. Currently, Sterling is striving to make Royalty Publishing House a full service publishing company that is able to meet the needs of every reader regardless of their taste preferences. In 2016, Sterling partnered with fellow best-selling author and publisher, Leo Sullivan, on the launch of a mobile app, known as the LiT eReader, that enables readers to access exclusive material published between the two companies as well as other independent authors. Regarded as something new and fresh within the African-American fiction industry, the LiT eReading application is said to give readers a premium reading experience, enabling them to read novels as they never have before. Sterling’s current focus is on being an amazing mother to her son, leading Royalty Publishing House into literary greatness and providing high quality and entertaining novels to her dedicated readers as well as heading the new and upcoming blog, The Queen Dynasty. She also looks to expand her brand by focusing on children’s novels and exploring film and stage plays in the near future. To contact Porscha Sterling regarding appearances or events, please email her at porschasterling@royaltypublishinghouse.com. You can follow her on Facebook, Twitter or Instagram.